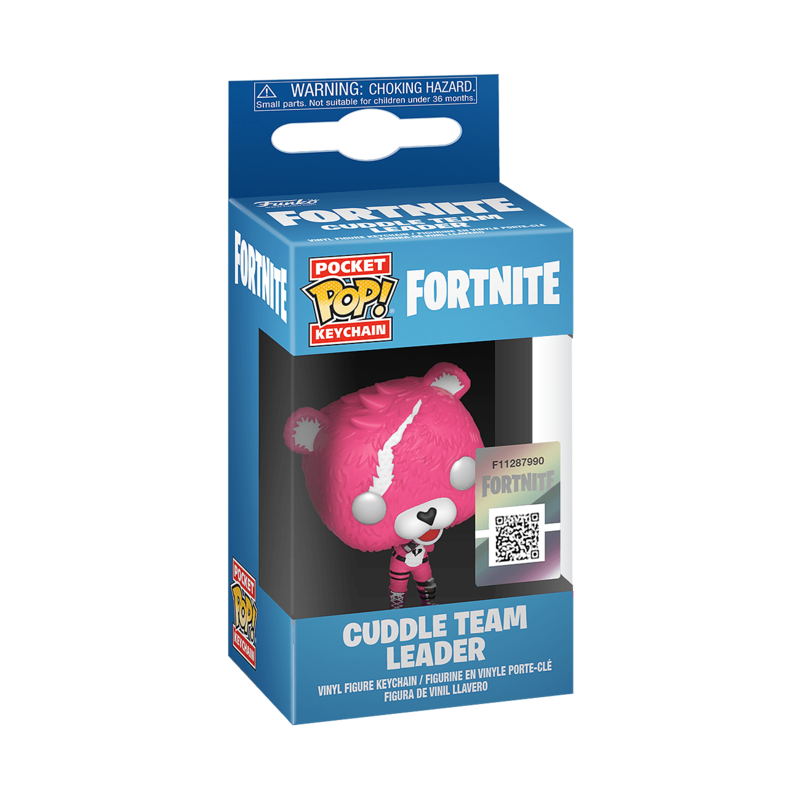 For the Fortnite warrior who proudly embraces the role of lover and fighter, this Cuddle Team Pop! 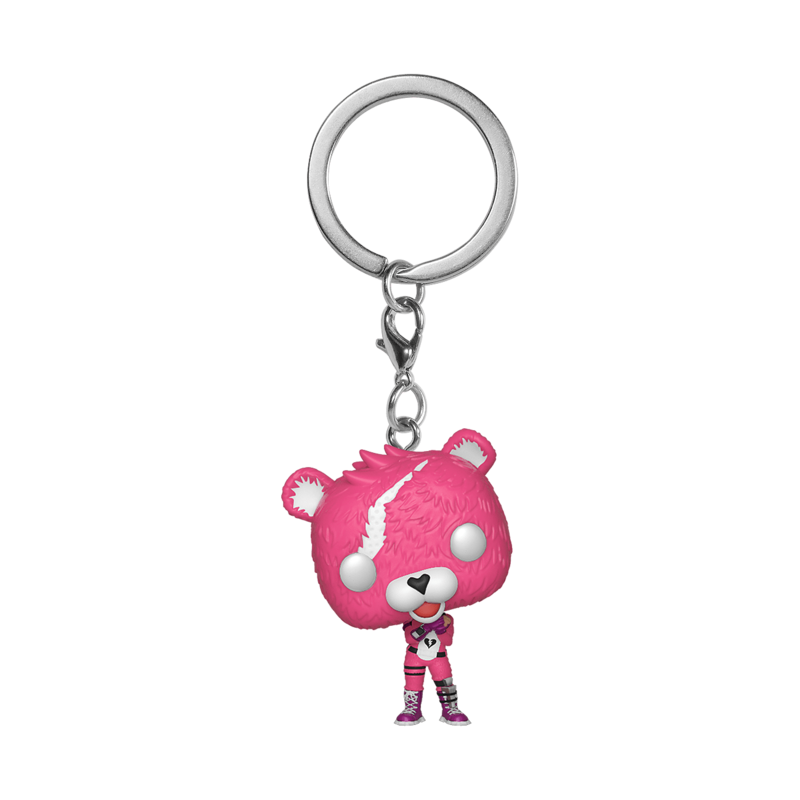 is deadly, adorable and, most importantly, pink. Get off the Battle Bus and take out your enemies in style.